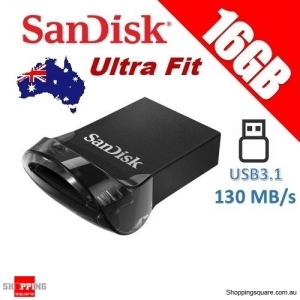 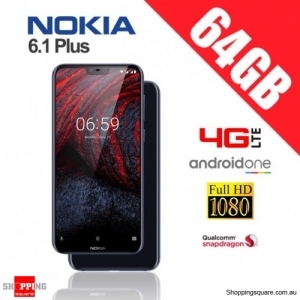 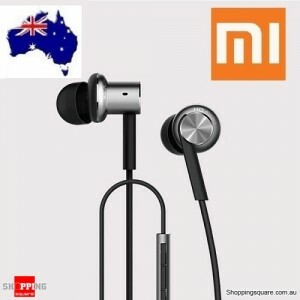 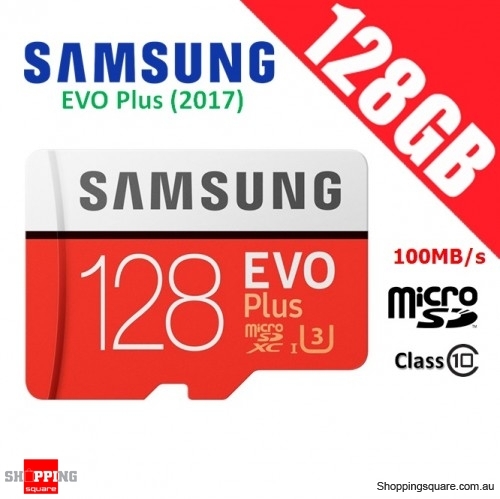 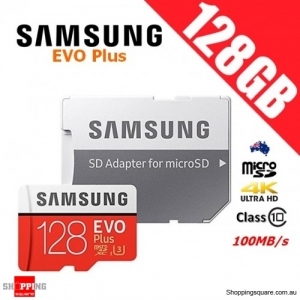 Deal: $ 59.98 GST Inc. 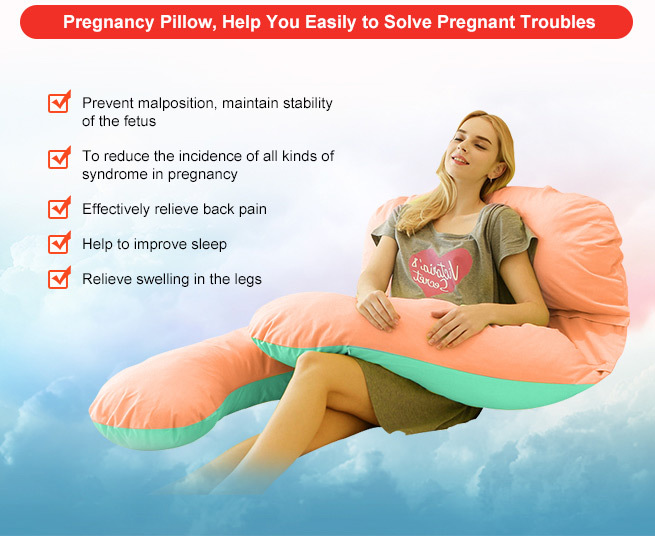 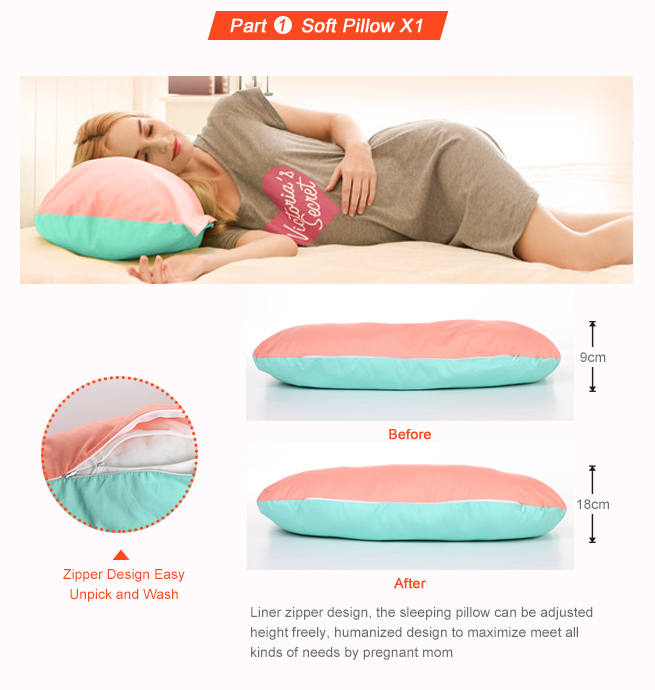 If you're a new mother or a soon to be new mother, give yourself the comfort you need with this new Pregnancy Support Pillow. 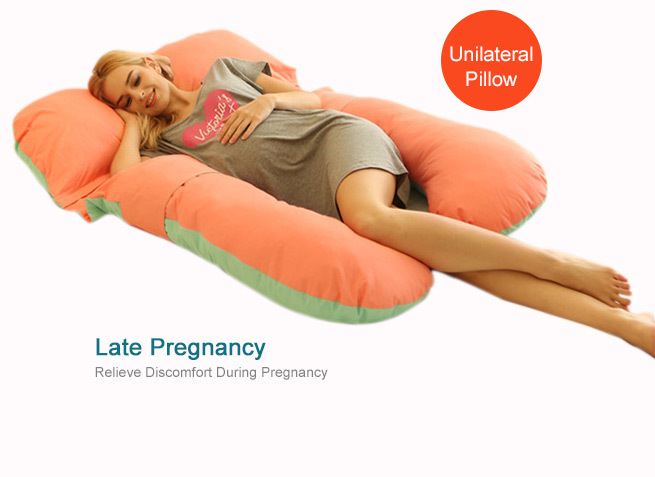 Mothers-to-be can appreciate the comfort of this coffee coloured pregnancy support pillow. 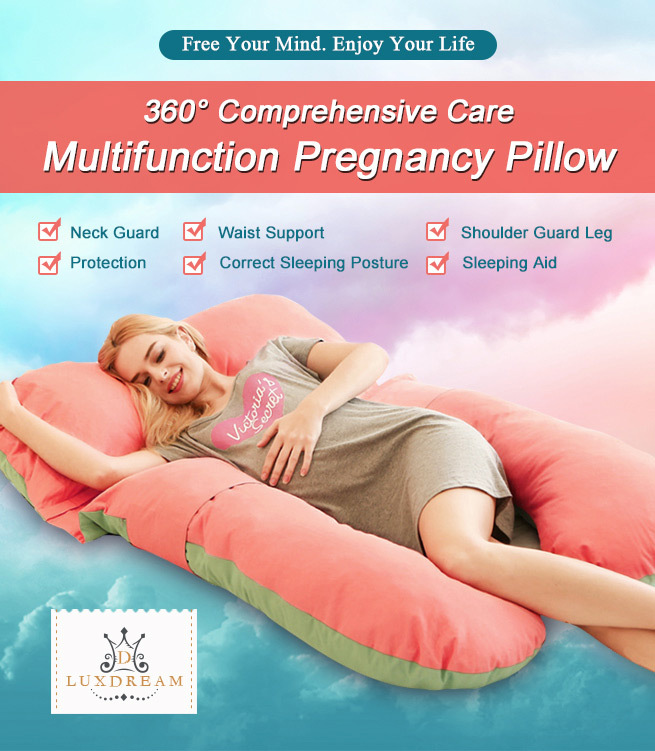 This snug full body pillow is perfect to give expecting mums the relaxing sleep they need by easing common pregnancy discomforts. 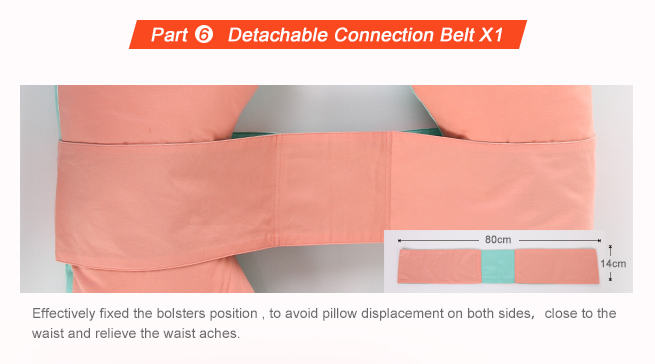 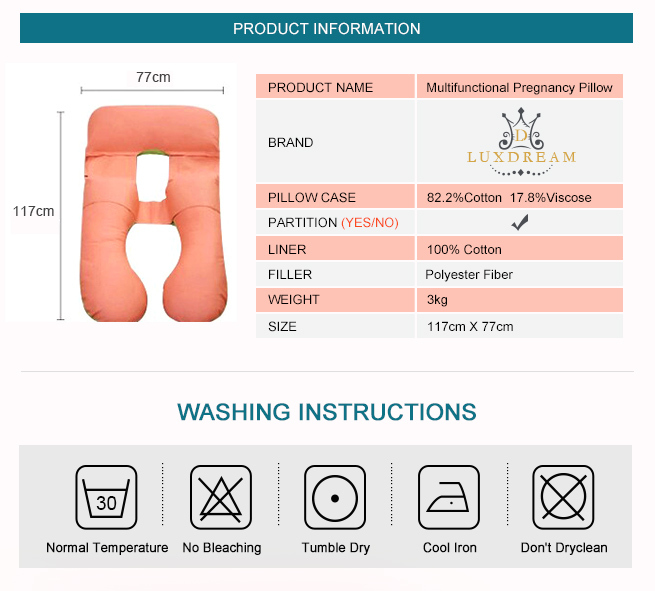 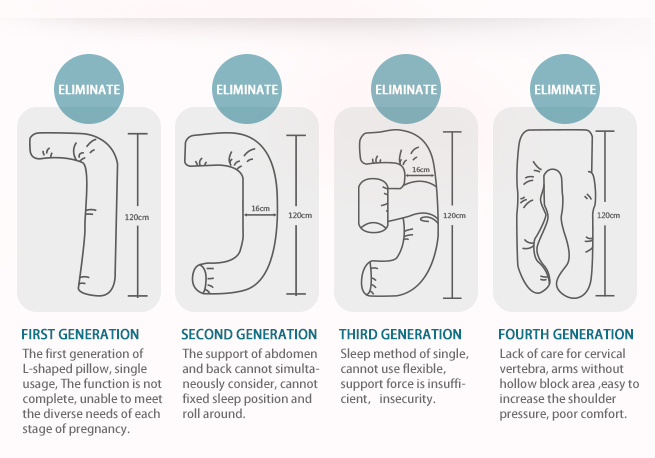 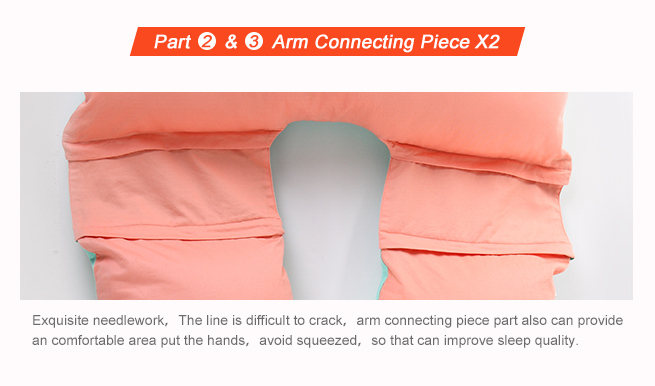 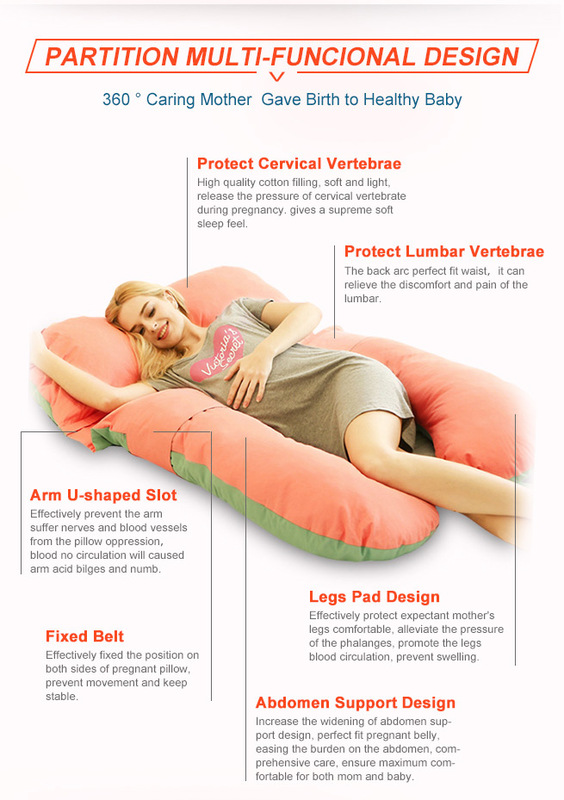 Designed to contour the entire body, this maternity pillow encourages expectant mothers to sleep on their side, the best position for mum and baby. 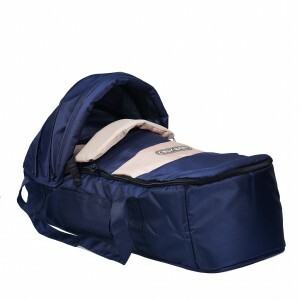 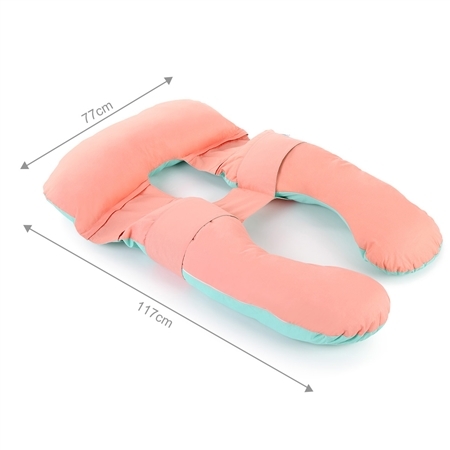 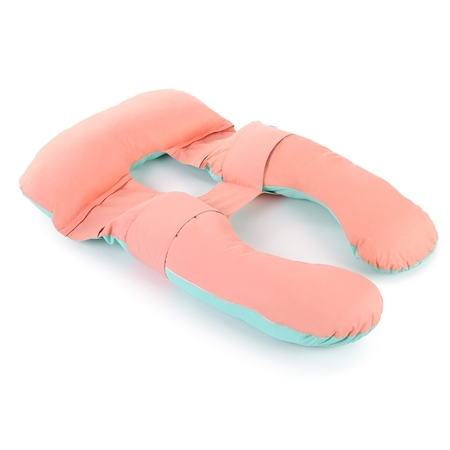 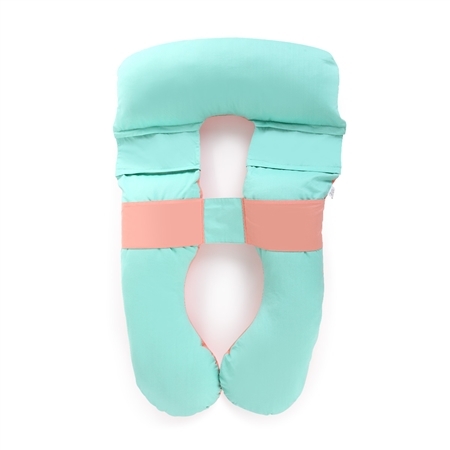 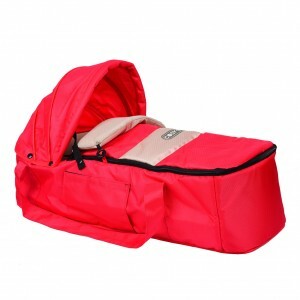 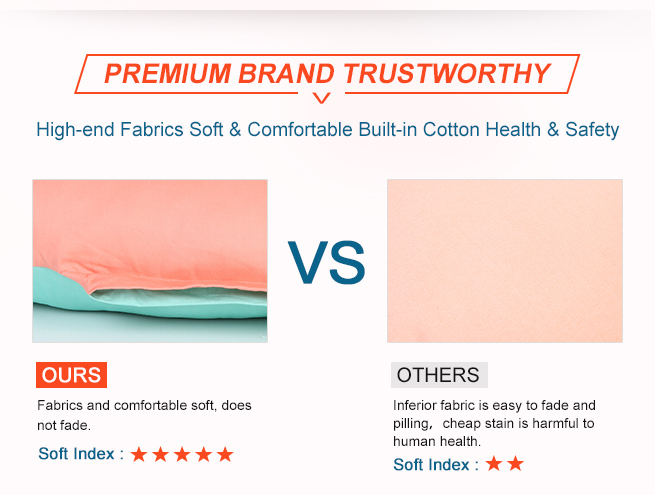 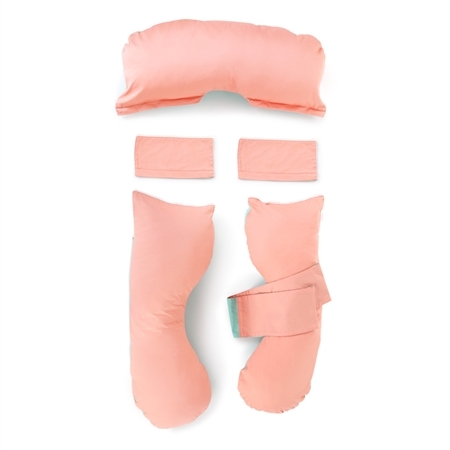 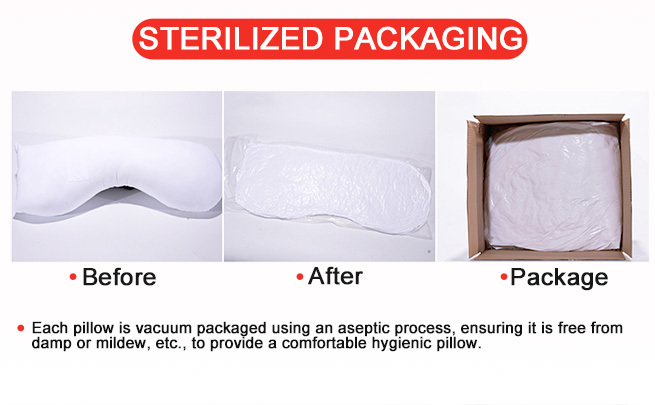 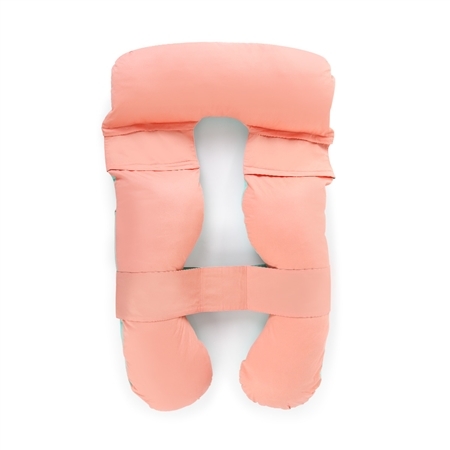 Also great for after the baby arrives, this soft cushy pillow provides support for cozy feeding positions. 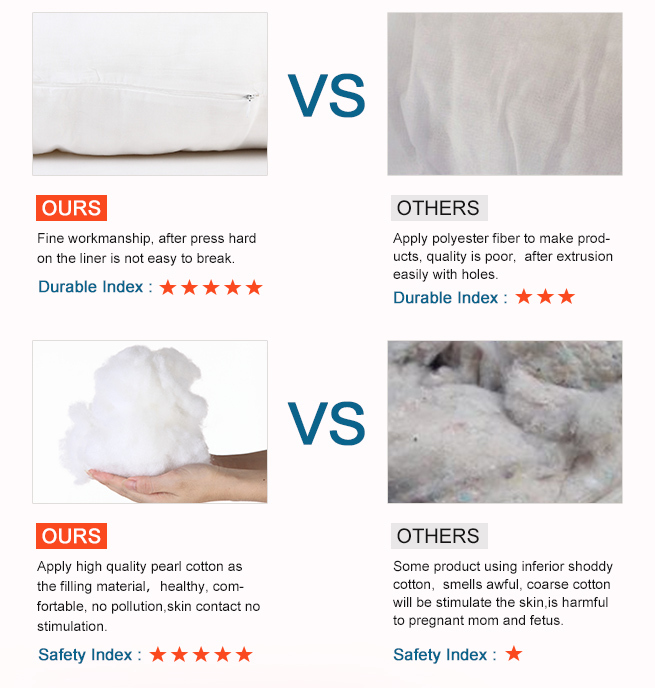 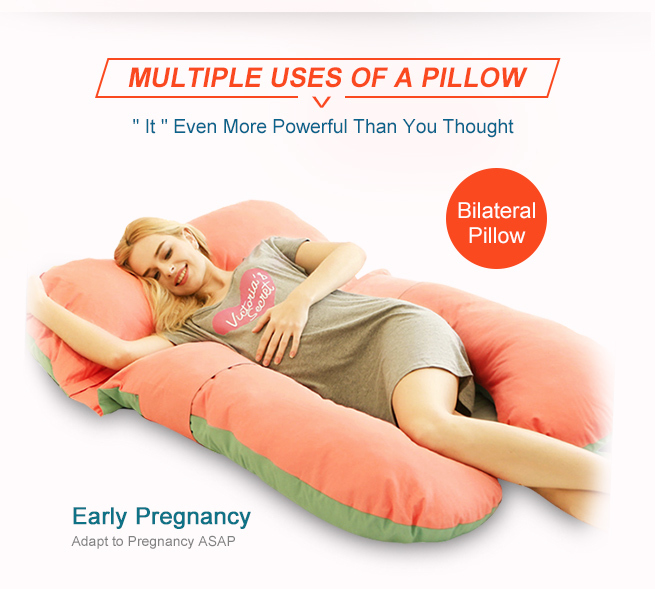 Easily molded in to various shapes, snuggle up with this pillow. 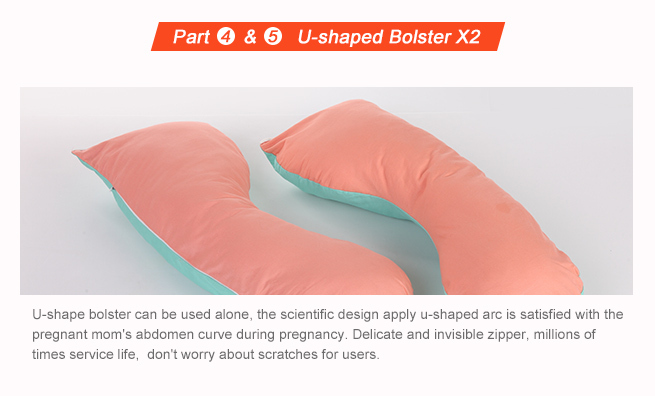 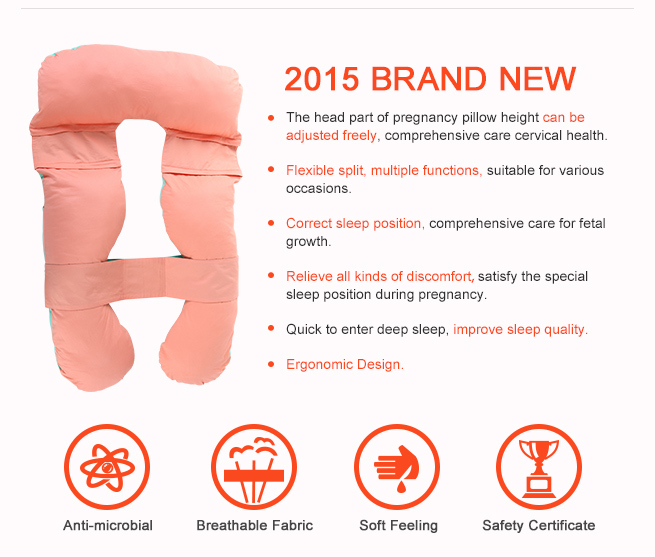 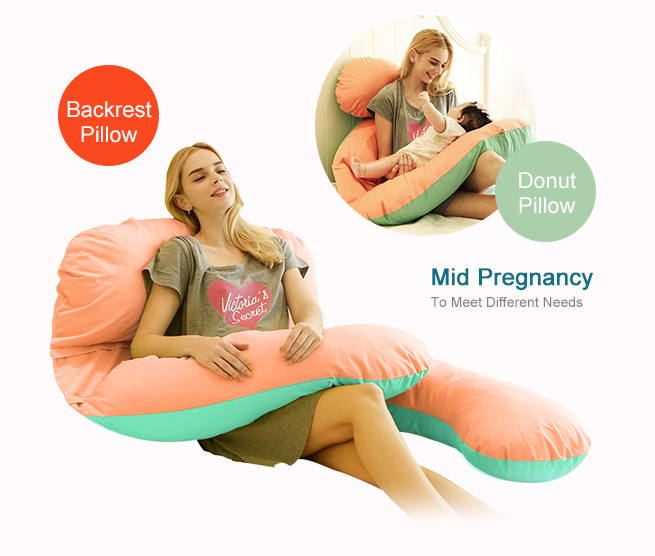 Experience the comfort you need when you order this new Pregnancy Support Pillow today!